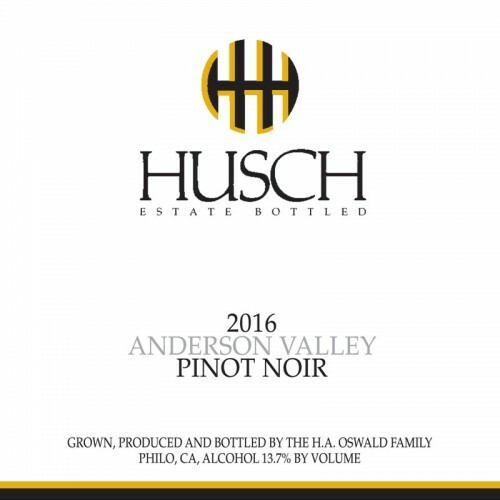 Expressive and inviting, our 2016 Anderson Valley Pinot Noir is happiness in a bottle. As soon as you pull the cork aromas of pomegranate, sweet cherry, currant, rose petal, forest floor, blood orange, and wild herbs grace your nose. On the palate the wine expresses flavors matching the aromatics and is held together with sustained richness and bright acidity. Lovely on its own and will pair exceptionally with meals such as coq au vin, pork tenderloin, mushroom pasta, or creamy cheeses.